This is a list of people in prison for pot in New Mexico. For detailed information please click on their name. 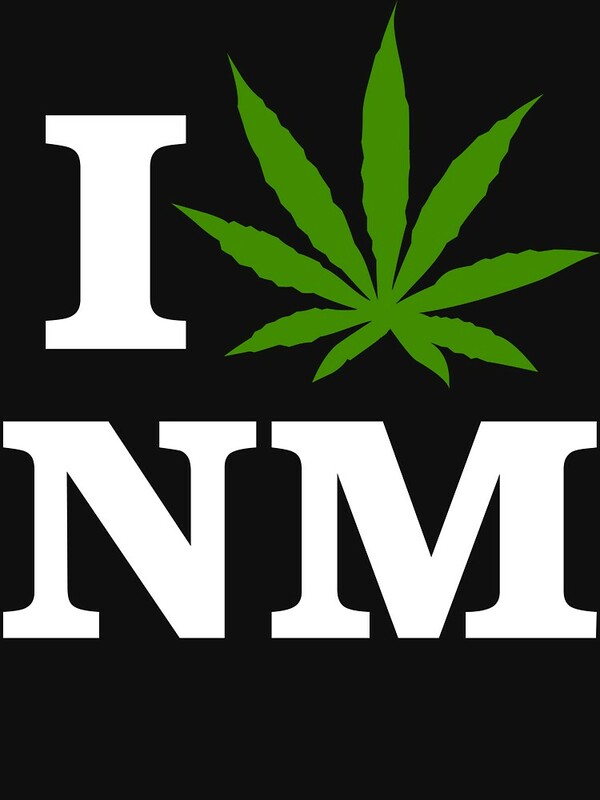 If you know someone in jail or prison in New Mexico please, email me at Adela.POW420@gmail.com. No-one belongs in jail for a plant.